This chrome finished traditional lamp is a sleek take on the classic style spring lamps designed in the 1970s. 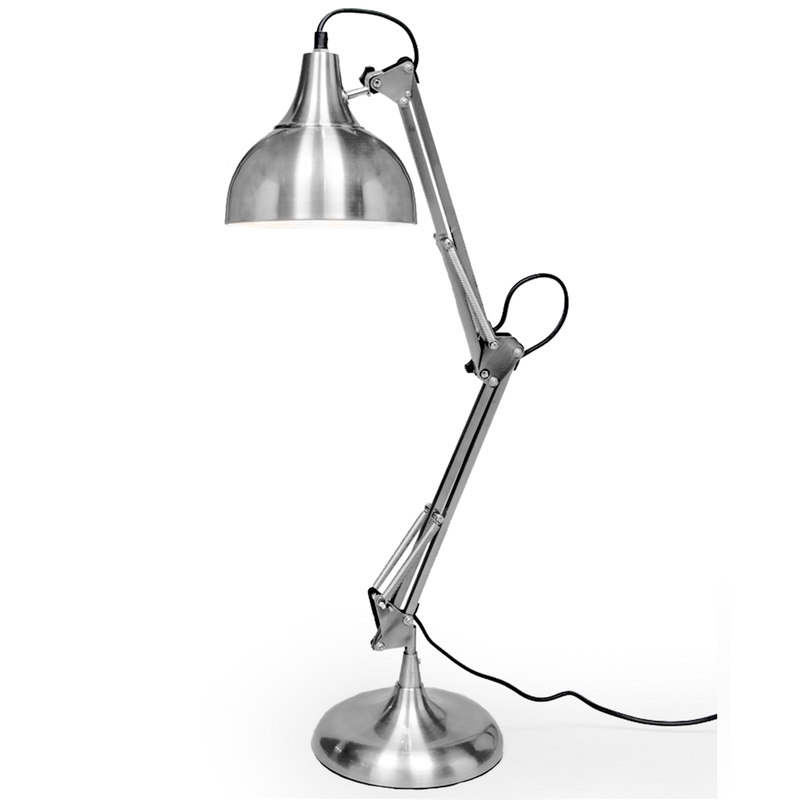 This is a very flexible, unique and adjustable table lamp finished in chrome and with a high quality black fabric flex. Ideal to add a touch of style in a variety of rooms, this traditional table lamp will impress across generations.